T5 apartment in Building with Doorman in Cascais Apartment T5 in building with Doorman in Cascais in residential area close to all the local businesses. 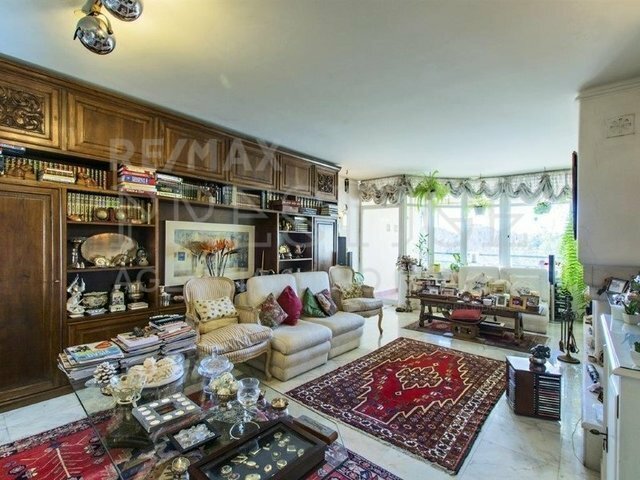 Large apartment with 2 Rooms T5 Suite, a room with Fireplace, 3 bedrooms, 3 further bathrooms, a living room with a total of 34, 10 m 2 with fireplace, fitted kitchen, large balconies, in building with Doorman, with Garage for 2 cars and 2 store rooms. This apartment is 30 minutes from Lisbon Airport, the 42 minutes of downtown Lisbon, 20 minutes from the town of Sintra, the 9 minutes from Tamariz Beach, 12 minutes from Guincho Beach, 5 minutes from the Centre of Cascais; the 9 minutes from Cascais Shopping and 7 minutes Eighth Dunes Golf.